A BUDDING entrepreneur from Peterlee has launched his own business with the help of East Durham Business Service – and now counts the organisation as one of his clients. 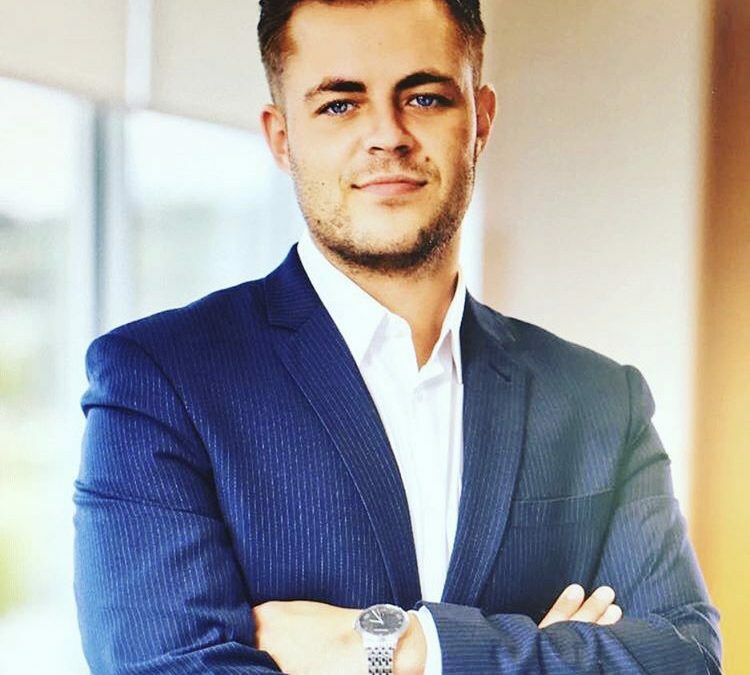 Jonny Golightly has set up THEGO2GROUP after 10 years working as an energy consultant for some of the region’s biggest energy brokerage firms. But after taking a year out to travel the world visiting places including Dubai, Thailand, America and Europe, Jonny returned home with an appetite to work for himself and spoke to business support organisation East Durham Business Service to see how he should go about setting up on his own. After undertaking a series of meetings to fully prepare for self-employment, Jonny launched his business last November. Immediately after registering the business, Jonny moved into office space at Novus Business Centre in Peterlee and is steadily building up a portfolio of clients around the region. Jonny, 27, who went to Shotton Hall Academy, said: “Since opening the business back in November, I am more than pleased with the progression it has made and what I have been able to achieve in this small space of time. “I am really enjoying working for myself as I am striving towards my own goals and achievements. After 10 years working as an energy consultant, I thought, why am I doing this for someone else when I could be working for myself. THEGO2GROUP works with businesses within the North East and UK wide to reduce their energy consumption and energy costs through forward buying, which helps give them budget security for around five years. Denise Fielding, Operations Director at East Durham Business Service, said: “Jonny is the perfect example of how our services and ethos are supporting local entrepreneurs and businesses – Jonny came to us for help to launch his business, which we able to provide, and we were then able to offer him office space in Novus to grow the business. Jonny is running the business as a sole trader but does have plans to grow over the coming months. He added: “The aim is to establish the business further within the local area and across the UK. “My ethos here at THEGO2GROUP is to help and give honest advice, and the more I help businesses within my area the more it makes this whole process worthwhile.